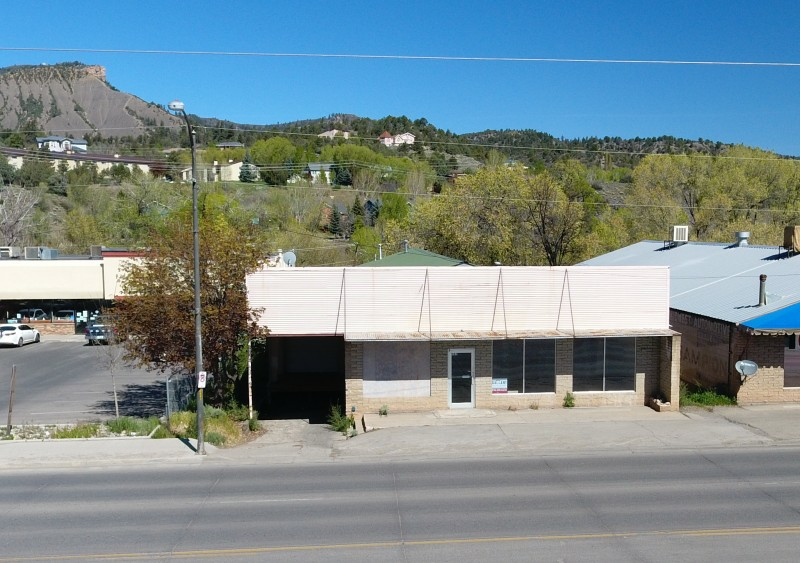 Large Commercial space located on a heavily trafficked road in Downtown Durango! 3200 SF of Showroom / office space on the upper level as well as 3200 SF of warehouse space on the lower level complete with a garage door for deliveries. Large commercial properties like this are rare, don’t let this opportunity pass you by!